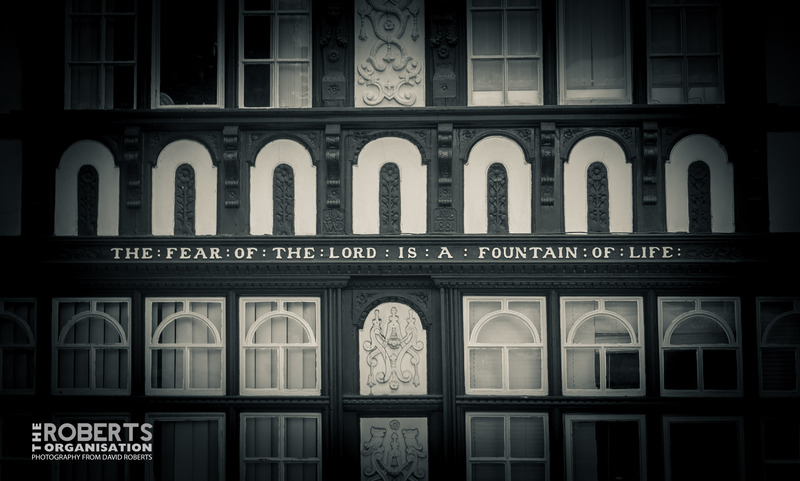 The “fear of the Lord is a fountain of life” quote on the bressumer of 4 Park Street Chester is often said to have come from a “roman coin” found when the building was being constructed (1881). It seems unlikely that the Romans would quote biblical Proverbs [14:27] on their coinage. In fact “TIMOR . DOMINE . FONS . VITAE” was used on some February 1549 coins of the young Edward VI as it was “feared that ambitious men close to Edward might try to grab his power and use it for their own ends”. Just because it is written in latin does not mean it is roman! Also in March 1549 came the execution of Thomas Seymour (Jane Seymour’s brother), a guardian of Edward VI whose crime was providing Edward with “pocket money” stolen from the Bristol mint while bad-mouthing his brother who held the official purse-strings. Maybe the decision to mark the coins thus and Seymour’s fate are not unrelated.